For good food on the go! 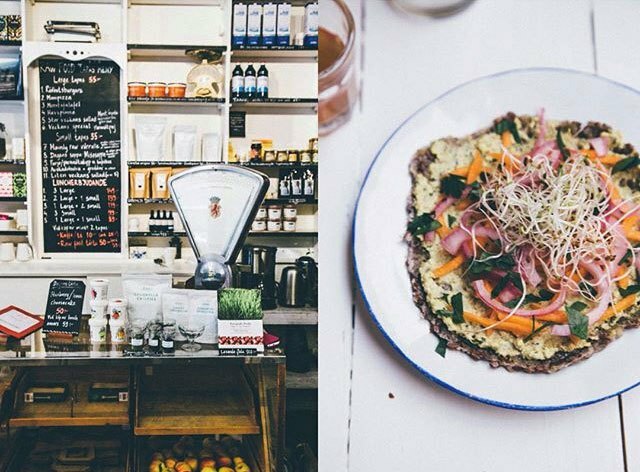 A hidden gem on Bondegaten, this raw food paradise is perfect for a healthy dinner. Choose from gluten free pizza and acai bowls full of goodness, to delicious teas, smoothies and vegetable shots. They also have a daily lunch menu between 11:00 and 14:00 which changes each week.